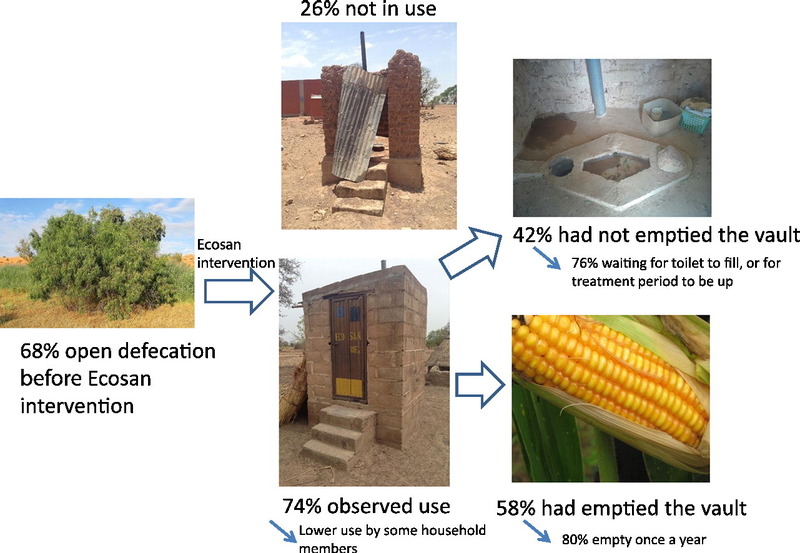 Two new papers were published by SEI researchers and collaborators that look at different aspects of sustainability of ecological sanitation in Burkina Faso. The first reports on a household survey of previously implemented ecosan systems, looking at what factors led to sustained use in rural settings. The second is a case study on the role of social capital and collective action in sustained use of these systems. 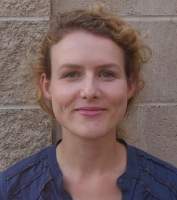 Abstracts are included below, as well as the associated files and a short synthesis in French. Please contact me for any questions or comments! A lack of safe sanitation threatens human wellbeing and has overlooked implications for environmental sustainability. in a few households can create risks for neighboring households and contaminate the surrounding environment. from a common pool resources perspective to identify other factors that contribute to long-term sustainability.